Looking for that unique christening gift? Or perhaps a baptism gift that lasts forever? 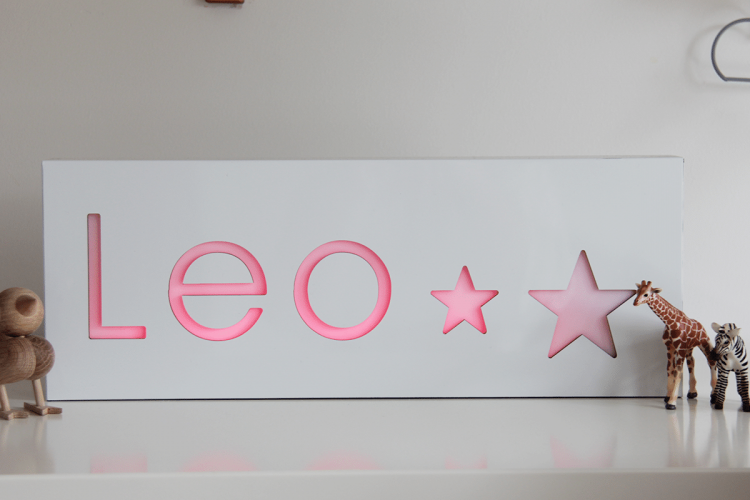 Make your next gift impressionable with a personalised nightlight. Personalisation is an essential element of any unique gift. 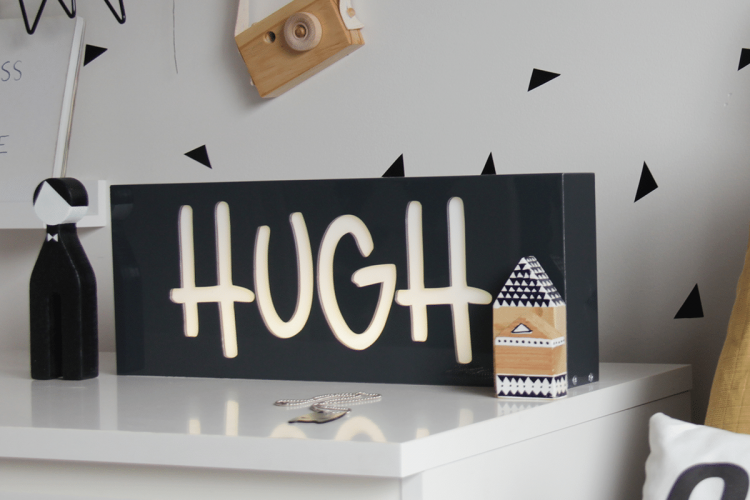 Unique gifts and presents such as a personalised nighlight adds a touch of sentimentality. Not only does a personalised nightlight show a thoughtful touch, it is something that the receiver can appreciate forever. 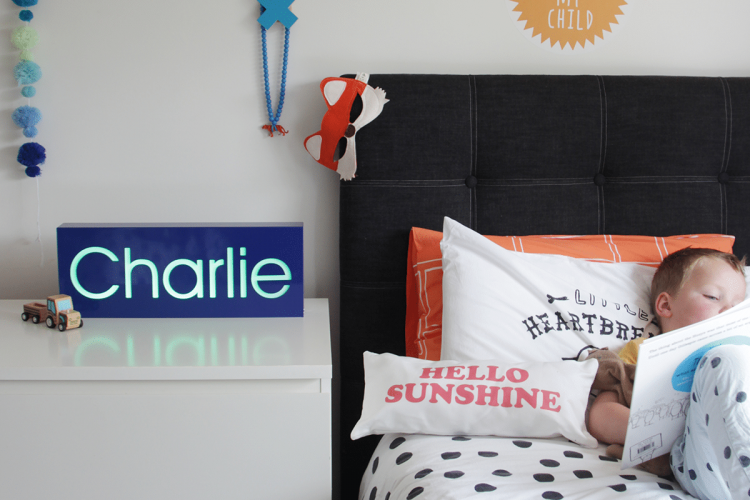 A MyLight personalised nightlight is perfect for that unique gift idea. Especially suitable as a unique christening or baptisms gift. MyLight personalised nightlights are packaged with unique gifting in mind. Our classy packaging is designed to be easily handled, wrapped and bow tied. MyLight proves that unique gifts do not have to be overly priced to make an impact. 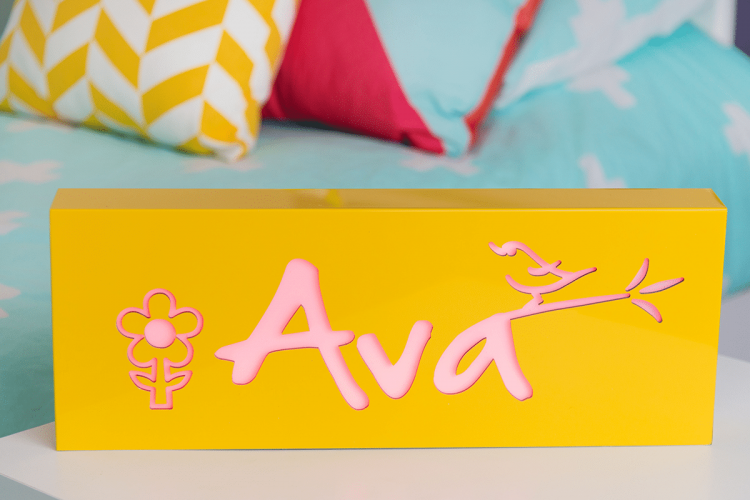 Make your next gift genuinely unique with a personalised name nightlight using our Design My Light application.